The King of Reggaeton graces the Madison Square Garden stage! Why See Mega Bash 2018? 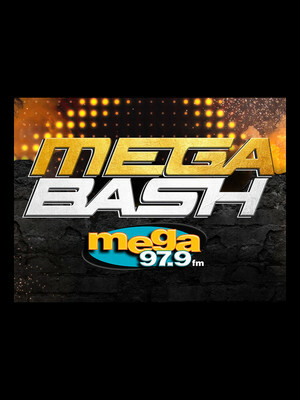 As the chilly winds of winter take hold of New York City, Mega 97.9, the home of sizzling salsa, merengue, bachata and reggaeton on the Big Apple's airwaves, is turning up the heat for latin music lovers at their annual Mega Bash holiday concert! This year's show is bigger and better than ever with a star-studded line-up of acts including Don Omar, Farruko, J Alvarez, Tego Calderon, Rein, Becky G, Milly Woods, El Alfa, Ala Jaza, Alex Rose, Secreto, Darell, Brytiago, Nio Garcia and Jory Boy at the city's historic Madison Square Garden. 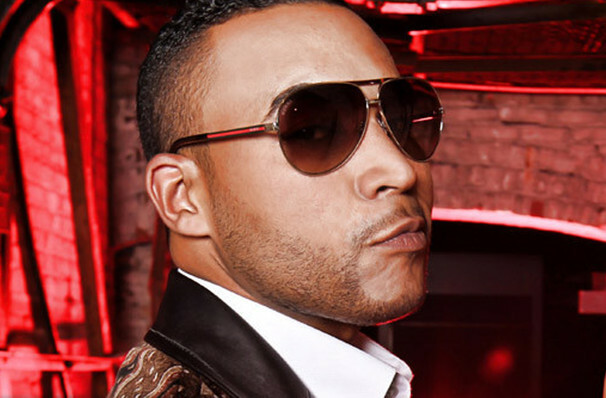 Headliner Don Omar AKA El Ray, is a Puerto Rican reggaeton singing sensation and actor, famed for being one of the genres breakout stars. His 2005 smash hit 'Reggaeton Latino' was one of the style's first ever crossover successes, and became a Latino pride anthem just as reggaeton was gaining traction throughout the United States. His influence as an ambassador, producer and performer has allowed him to play with the pop formula, culminating in a string of successful hits like Dale Don Dale, Dile and Intocable. Sound good to you? Share this page on social media and let your friends know about Mega Bash 2018 at Madison Square Garden. Please note: The term Madison Square Garden and/or Mega Bash 2018 as well as all associated graphics, logos, and/or other trademarks, tradenames or copyrights are the property of the Madison Square Garden and/or Mega Bash 2018 and are used herein for factual descriptive purposes only. We are in no way associated with or authorized by the Madison Square Garden and/or Mega Bash 2018 and neither that entity nor any of its affiliates have licensed or endorsed us to sell tickets, goods and or services in conjunction with their events.